Upgrade your car’s factory system with a kit that is easy to install and capable of great performance. 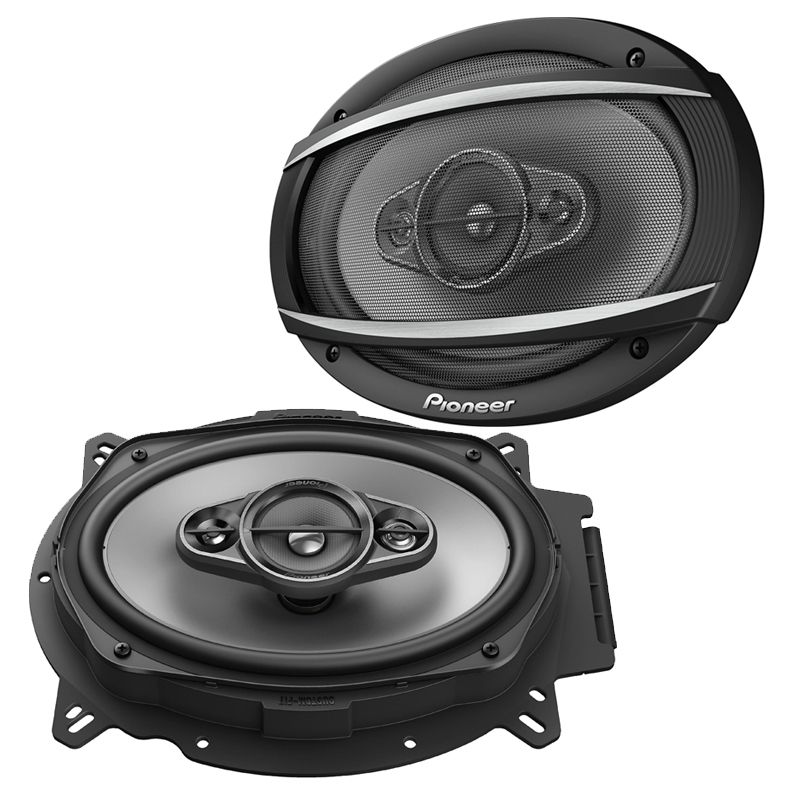 Rediscover the pleasure of driving to your favourite music with speaker drivers wired to your current head unit. 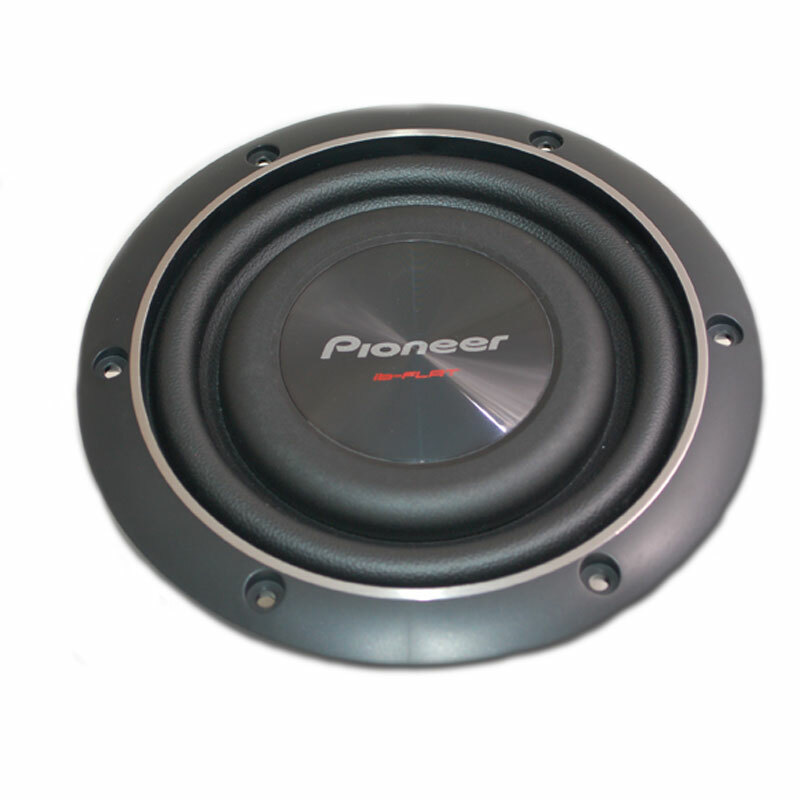 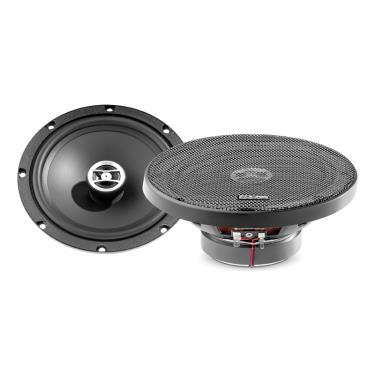 Focal’s famous inverted dome tweeter is an integral component of this coaxial kit to provide excellent linearity. 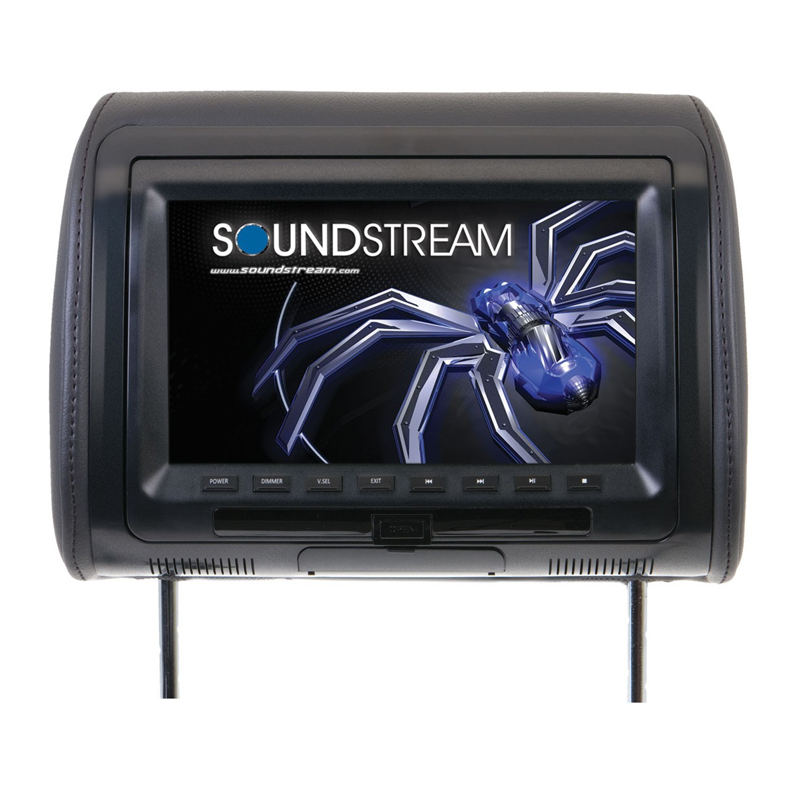 With the compact design of the tweeter and its frame, it can be easily mounted for perfect integration into your vehicle’s doors. 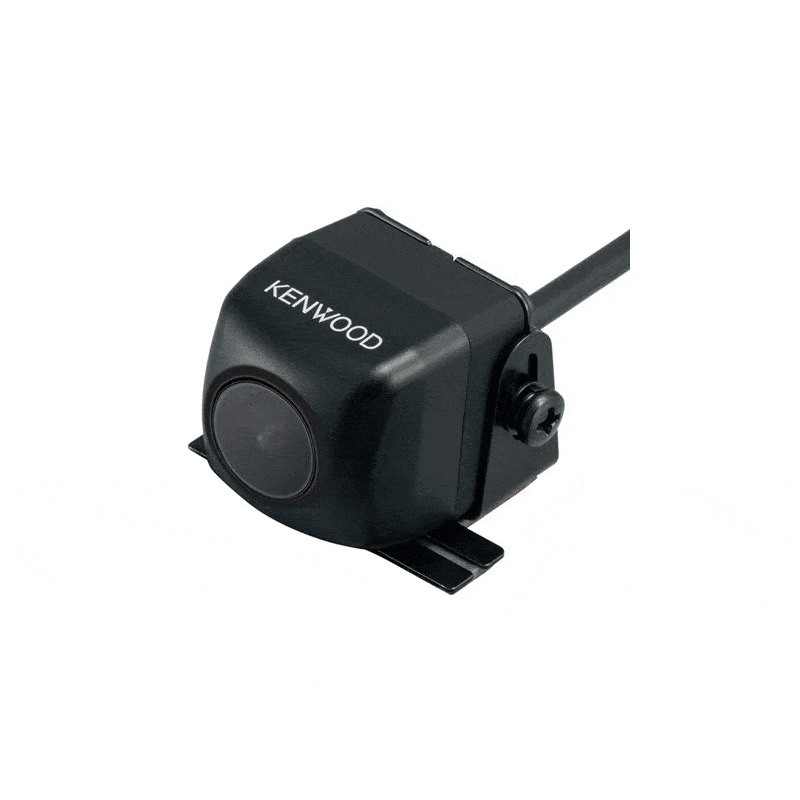 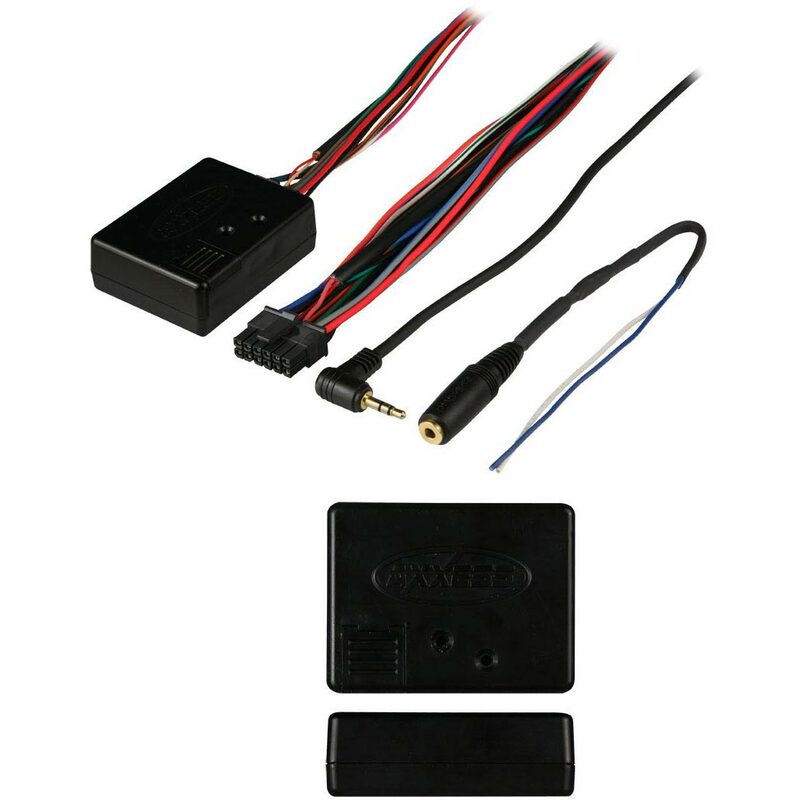 The high sensitivity of this kit sets it apart from your vehicle’s factory system, while keeping your current head unit. 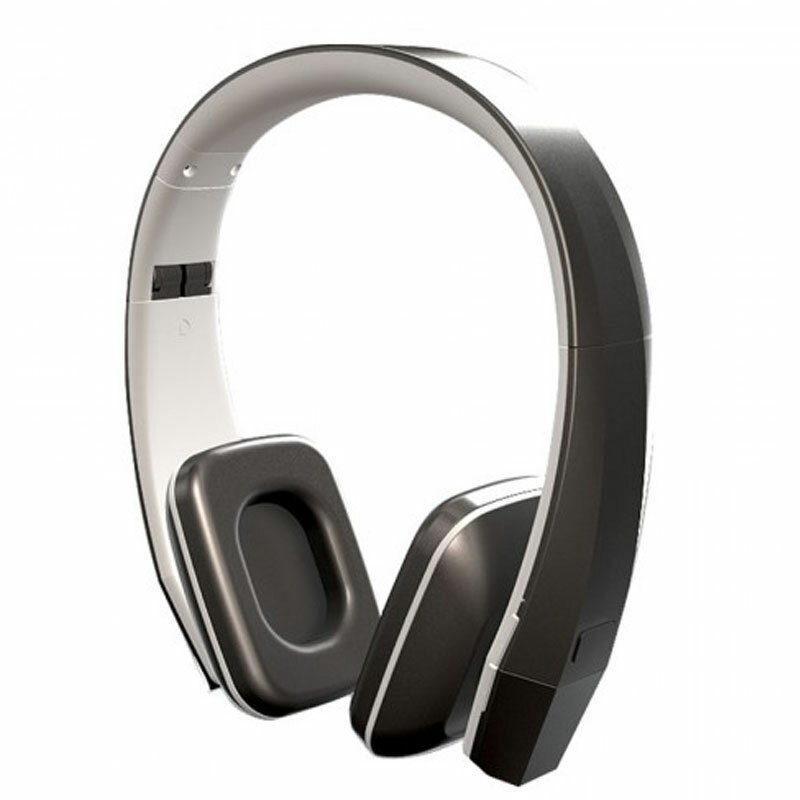 Auditor makes technology Focal sound accessible to all!